Hike, run, picnic and more in the District's urban oasis. Rock Creek Park was founded in 1890 by the United States Congress as a recreational resource for the nation’s capital. These 1,800 acres cut a wide swath through Northwest Washington DC, providing a haven for people and wildlife. An oasis in a bustling city, most of Rock Creek Park consists of hardwood trees, a boiling brook, and rocky outcrops. But nestled inside the park are exciting activities to put on your must-do list. Here are some of our favorite things you can find in Rock Creek Park. Rock Creek Park’s asphalt trails are mostly flat and allow bikers, runners, rollerbladers and hikers to travel for a great distance before encountering another road or car. On weekends, parts of Rock Creek Park are closed to automobiles, making it a healthy place to exercise and escape from the urban environment. You won’t believe you’re riding a horse in the middle of a city, but Rock Creek’s equestrian trails wind through groves of oaks, beech, cedars and dogwood trees. Rock Creek Horse Center is located south of Military Road and further north is Meadowbrook Stables near Chevy Chase at the District Line. The Carter Barron Amphitheatre is a 4,200 seat multi-use outdoor venue that houses plays, concerts, festivals and a popular Citi Open tennis tournament each July. Located east of Rock Creek, it’s accessible from 16th Street NW. Check the website for programs and events. Rock Creek Park borders the property designated for the Smithsonian National Zoo. There are two entrances to the wildly-popular zoo that houses America’s first pandas. Entry is free although there is a parking charge. The main entrance is on Connecticut Avenue, NW and the other is accessed from inside the park on the Rock Creek and Potomac Parkway. 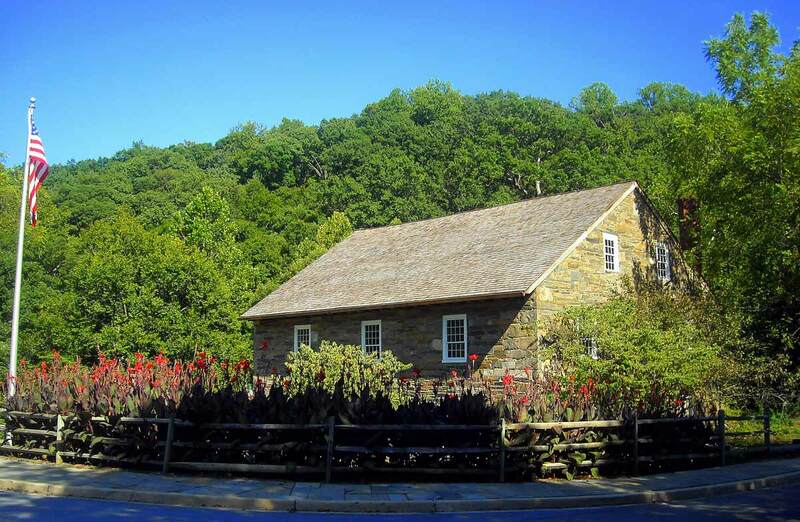 Peirce Mill is the only 19th century gristmill operated by the National Park Service. A Quaker farmer built the stone structure in 1829 to process grain, and later, during the Civil War, it was transformed into a sawmill and orchard. In 1918, Peirce Mill became a Tea House; today it serves as a historic landmark. Pick up maps and see exhibits on native plants at the Nature Center in Rock Creek Park. The Children’s Discovery Room hosts educational games and activities, and houses live fish, snakes, turtles and a bee hive. Walk the family friendly half-mile trail that starts at the Nature Center. Another fun way for kids to remember their visit, and motivate them to cover more territory, is by picking up a “passport” at the Nature Center. When your child visits the various sites, he or she can add stamps to their passport. The Rock Creek Park Planetarium uses special software to project an image of the night sky onto a dome-shaped ceiling. Park Rangers discuss astronomy, the solar system, the galaxy and beyond during the free program. Tickets are available at the Nature Center next door. Kids must be five years or older to participate. Visitors who love learning about the natural world will enjoy a seasonal walk with a National Park Ranger. Environmental advocates might want to join in the clean-up efforts to rid the park of invasive species led by the Rock Creek Conservancy. Head to one of the many picnic sites within Rock Creek Park. Some sites have barbeques, picnic tables or are covered by a pavilion. If you can’t find an official picnic site, no matter, just take a blanket and find a scenic place to watch the creek roll by. Stand where President Abraham Lincoln did when he was touring Fort Stevens during the Civil War. While he met with the Union troops, Fort Stevens came under enemy fire. Today, there’s a granite boulder marking the event. Rock Creek Park is home to the Rock Creek Tennis Center, located at 16th and Kennedy streets. The courts are open year-round and the fee to play ranges from $12 - $20 per hour. Or if you prefer golf, play 18 holes at the Rock Creek Golf Course. The challenging public course has elevation changes, dense woods, and narrow fairways, making it fun for both beginners and experienced players. The 2,100 acres that make up Rock Creek Park remain a beautifully preserved habitat for wildlife, undeveloped land with miles of trails to explore; and recreational activities that are either free or very inexpensive. 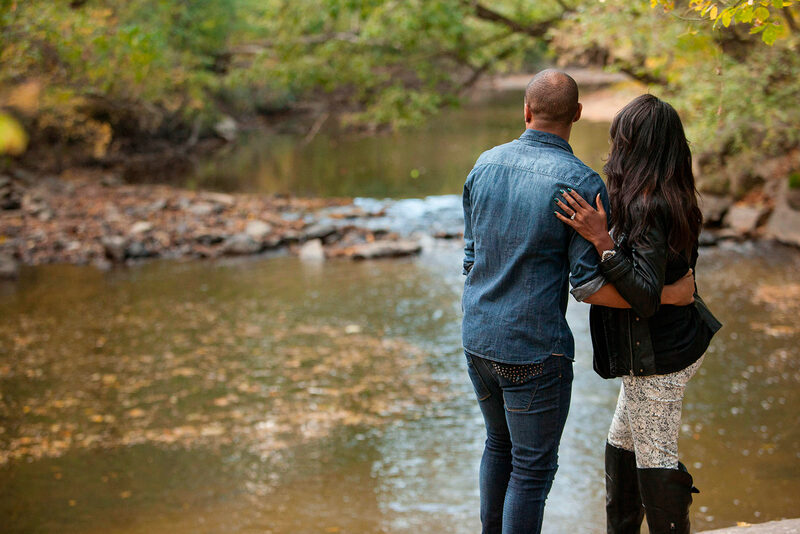 Just walking through Rock Creek Park is a soothing and inspiring experience, providing a refreshing contrast from the bustling city that surrounds it. Once you're done exploring Rock Creek Park, check out these free outdoor activities in Washington, DC.